JoAnn Falletta is internationally celebrated as a vibrant ambassador for music, an inspiring artistic leader, and a champion of American symphonic music. An effervescent and exuberant figure on the podium, she has been praised by The Washington Post as having “Toscanini’s tight control over ensemble, Walter’s affectionate balancing of inner voices, Stokowski’s gutsy showmanship, and a controlled frenzy worthy of Bernstein.” Acclaimed by The New York Times as “one of the finest conductors of her generation”, she serves as the Music Director of the Buffalo Philharmonic Orchestra and the Virginia Symphony Orchestra, Principal Guest Conductor of the Brevard Music Center and music advisor to the Hawaii Symphony. Ms. Falletta is invited to guest conduct many of the world’s finest symphony orchestras. Recent guest conducting highlights include debuts in Belgrade, Gothenburg, Lima, Bogotá, Helsingborg, Orchestra of St. Luke’s, a European tour with the Stuttgart Orchestra, return engagements with the Warsaw, Detroit, Phoenix, and Krakow Symphony Orchestras and a 13 city US tour with the Irish Chamber Orchestra with James Galway. She has guest conducted over a hundred orchestras in North America, and many of the most prominent orchestras in Europe, Asia, South America and Africa. Her North America guest conducting appearances have included the orchestras of Philadelphia, Los Angeles, San Francisco, Dallas, St. Louis, Milwaukee, Indianapolis, Seattle, San Diego, Montreal, Toronto and the National Symphony and international appearances have included the London Symphony, Czech Philharmonic, Rotterdam Philharmonic, Korean Broadcast Symphony, Seoul Philharmonic, China National Symphony, Shanghai Symphony, Liverpool Philharmonic, Manchester BBC Philharmonic, Scottish BBC orchestra, Orchestra National de Lyon and Mannheim Orchestra among others. Ms. Falletta’s summer activities have taken her to numerous music festivals including Aspen, Tanglewood, the Hollywood Bowl, Wolf Trap, Mann Center, Meadow Brook, OK Mozart Festival, Grand Teton, Eastern, Peninsula and Brevard Festival. Falletta is the recipient of many of the most prestigious conducting awards including the Seaver/National Endowment for the Arts Conductors Award, the coveted Stokowski Competition, and the Toscanini, Ditson and Bruno Walter Awards for conducting, as well as the American Symphony Orchestra League’s prestigious John S. Edwards Award. She is an ardent champion of music of our time, introducing over 500 works by American composers, including more than 110 world premieres. Hailing her as a “leading force for the music of our time”, she has been honored with twelve ASCAP awards. 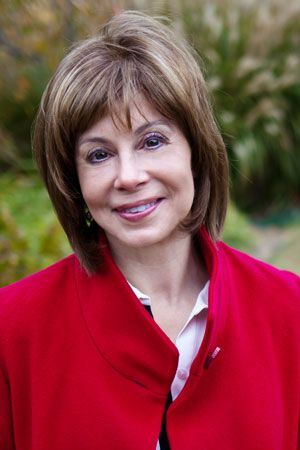 Ms. Falletta served as a Member of the National Council on the Arts during both the George W Bush and Obama administrations. Under Falletta’s direction, the VSO has risen to celebrated artistic heights. The VSO, which made critically acclaimed debuts at the Kennedy Center and New York’s Carnegie Hall under Falletta and entered into their first multinational recording agreement with Naxos, performs classics, pops and family concert series in Norfolk, Virginia Beach, Newport News and Williamsburg. In addition to her current posts with the Buffalo Philharmonic, the Virginia Symphony, Brevard Music Center and Hawaii Symphony, Ms. Falletta has held the positions of principal conductor of the Ulster Orchestra, principal guest conductor of the Phoenix Symphony, music director of the Long Beach Symphony Orchestra, associate conductor of the Milwaukee Symphony Orchestra, and music director of the Denver Chamber Orchestra. 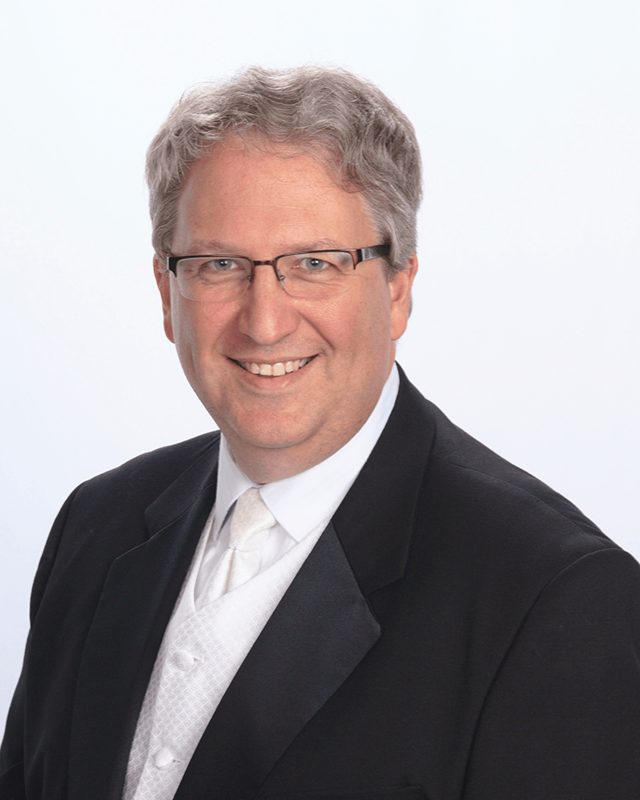 This is Robert Shoup’s 22nd season as Chorus Master and Staff Conductor of the Virginia Symphony Orchestra. 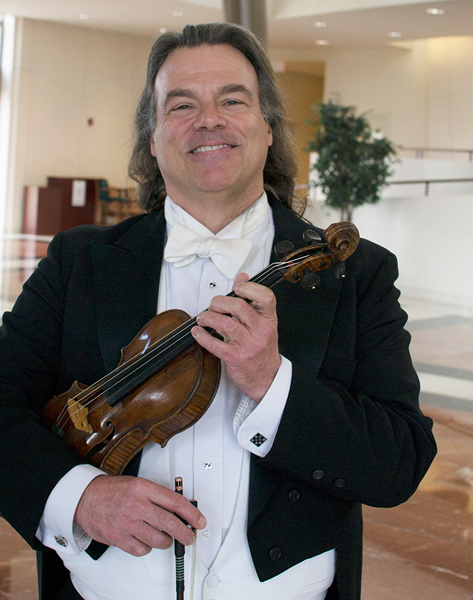 His national and international conducting credits include the Louisiana Philharmonic Orchestra, Breckenridge Music Festival Orchestra, ensembles from the Prague Radio Orchestra and Czech State Philharmonic, and numerous choral ensembles. He served as the Music Director of the all-professional Virginia Chorale from 1997-2007. Critics have described Shoup’s choruses as “totally enthralling” and “completely mesmerizing,” and he has spearheaded numerous collaborations that have included music, dance and visual arts. His ensembles have been featured on numerous recordings, including two discs with the VSO for the Naxos label (Hailstork and Stravinsky). He served as Assistant Music Director for the Virginia Symphony and Virginia Arts Festival’s highly acclaimed production of the Leonard Bernstein “Mass” and coordinated the collaborating choruses for 2012 performances and recording of Mahler’s Eighth symphony known as the “Symphony of a Thousand.” His achievements include the creation and coordination of “American Voices”, a two week-long festival of American choral music with the Virginia Chorale and the VSO. The project earned one of seven major National Endowment for the Arts “American Masterpieces: Choral Music” grants. Shoup also prepared a nationally recruited choir of over 1,800 singers for the 400th Anniversary celebration of Jamestown. Shoup is also a singer whom the Pittsburgh Post Gazette called “an especially fine tenor.” His vocal performances have included the role of John Adams in the world premiere performance of Adolphus Hailstork’s Crispus Attucks, and Beethoven’s Ninth Symphony with the Fort Collins (CO) Symphony. Shoup also serves as the Director of Music Ministry at Freemason Street Baptist Church where he continues to lead a vibrant vocal music program. He has been instrumental in the creation of “The Hymnal of Freemason Street Baptist Church,” published Fall 2016.  He is also the architect of a new musical outreach program – The Norfolk Street Choir – that will provide homeless individuals an opportunity to participate in music in a performing choir. He earned a Bachelor’s degree in Music Education (voice) from Duquesne University, and a Master’s degree in Conducting from Carnegie Mellon University where he studied with Grammy Award winning conductor Robert Page.